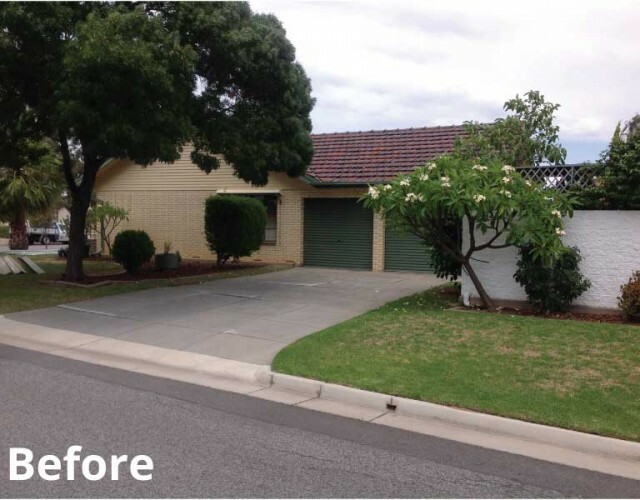 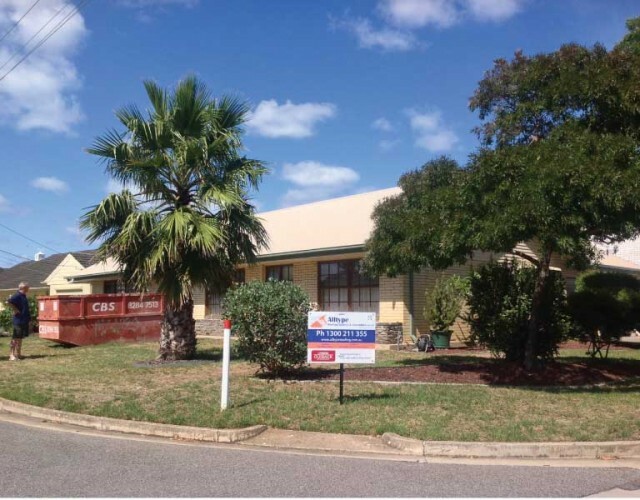 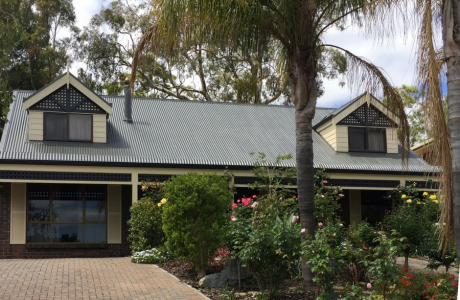 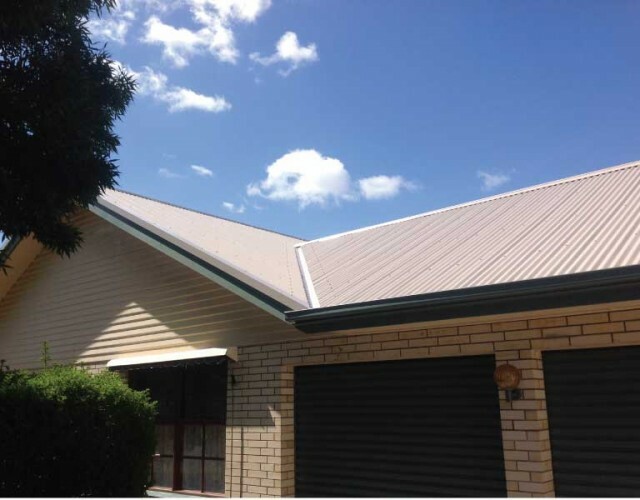 Our most recent Adelaide roofing project was a tile to iron roofing conversion. 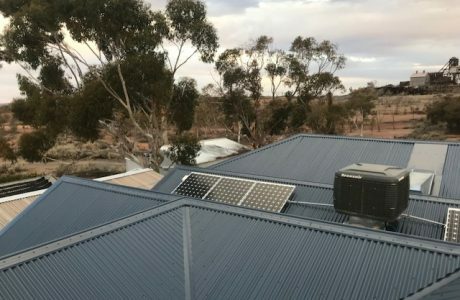 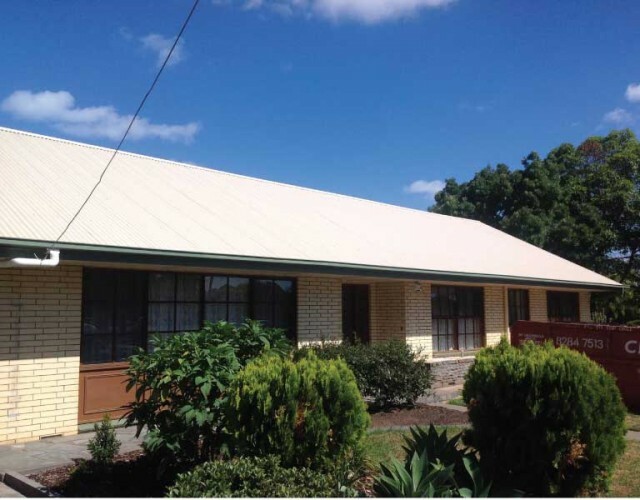 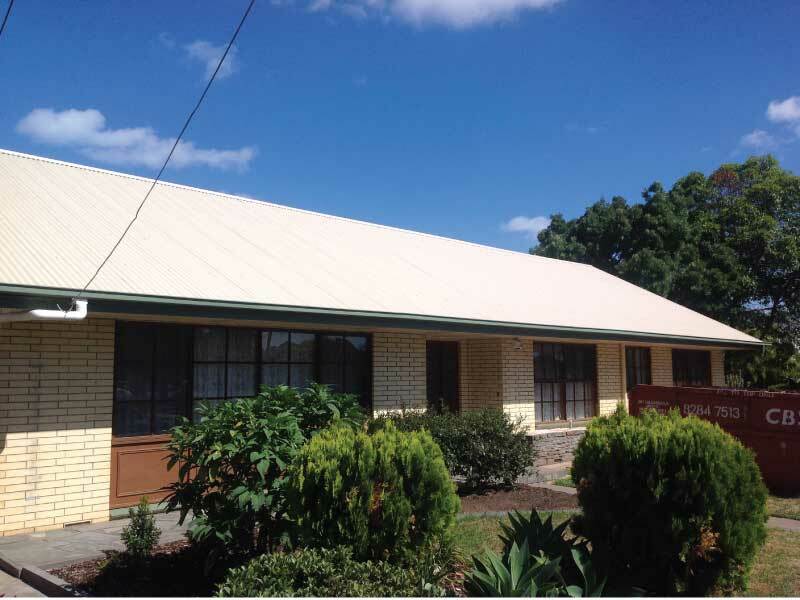 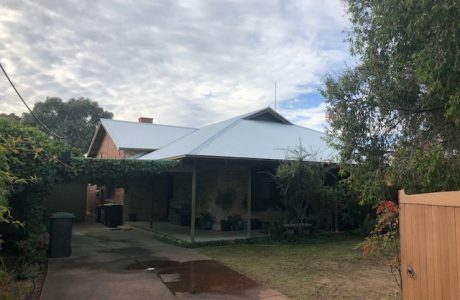 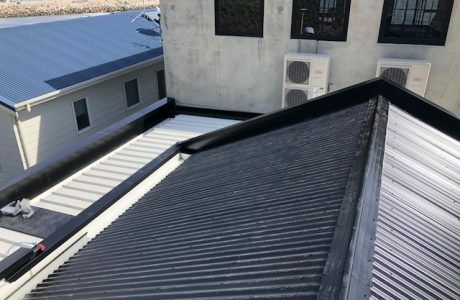 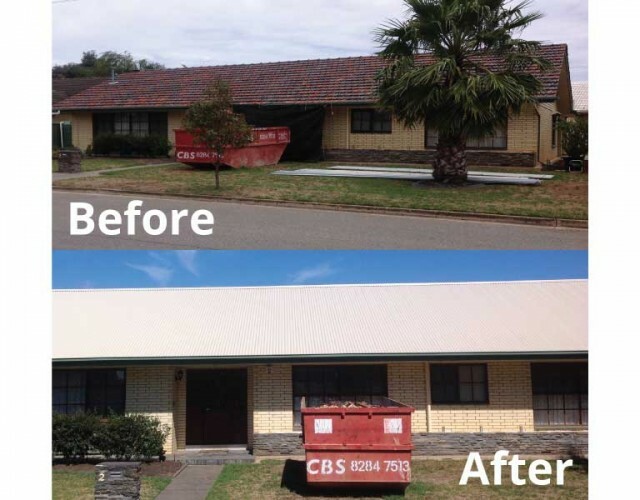 This roof restoration had a merino coloured corrugated iron sheeting as a replacement for the old tiled roof. 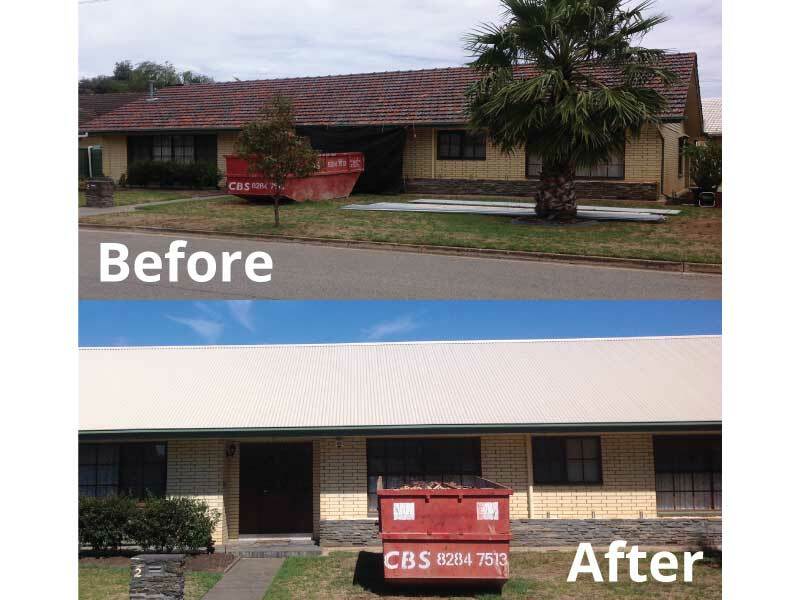 We’re extremely pleased with the result!